Geninne's Art Blog: More Pillows! 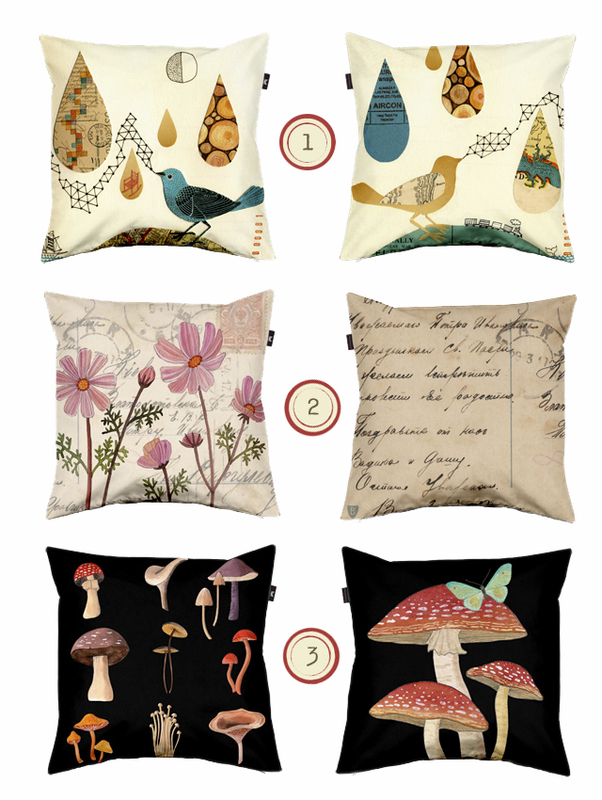 I designed three more pillow covers for my Envelop shop. I have a very exciting announcement to make on Monday!